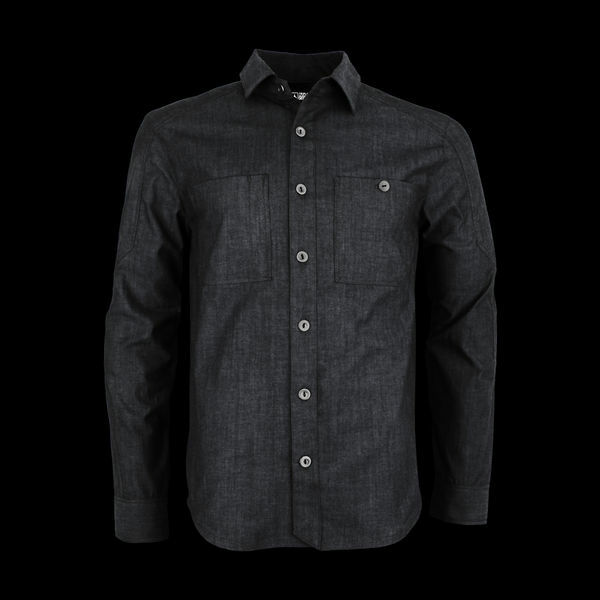 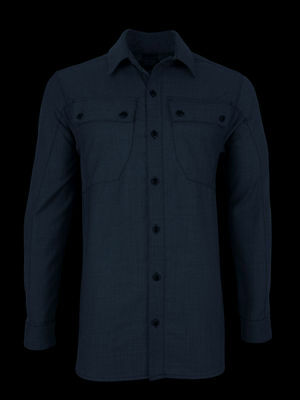 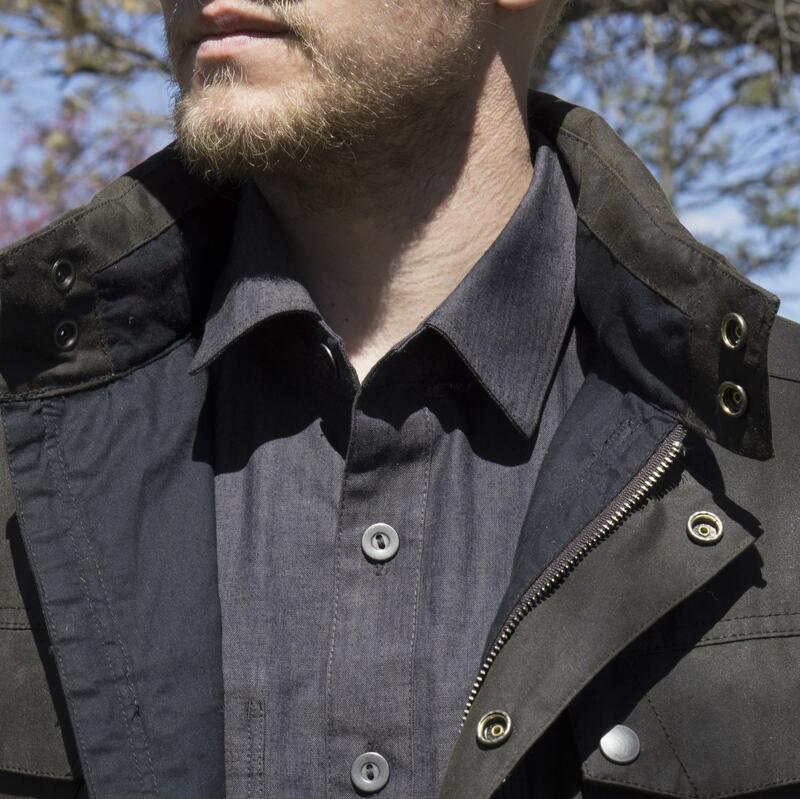 Casting heritage design into modern legend, the Anvil Shirt is as rugged as the generations of men who inspired it. 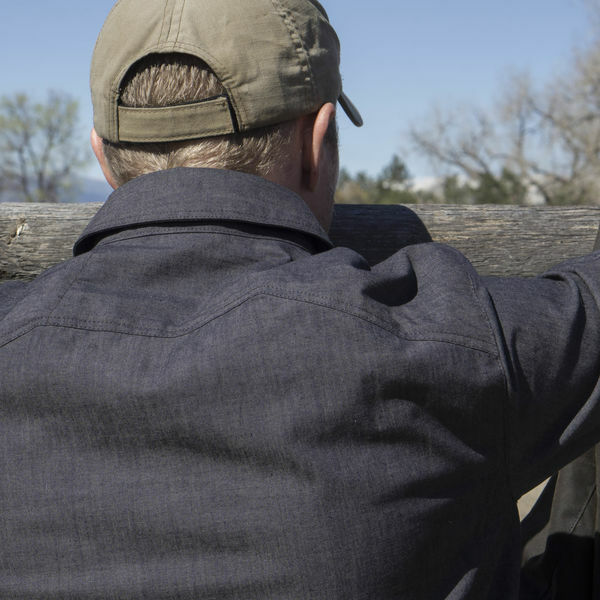 A workwear and style icon for over 400 years, indigo chambray shirts have brought character and capability to every frontier. 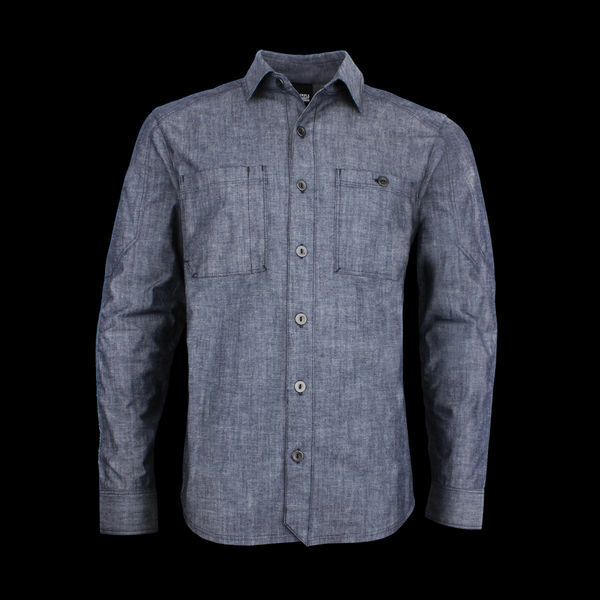 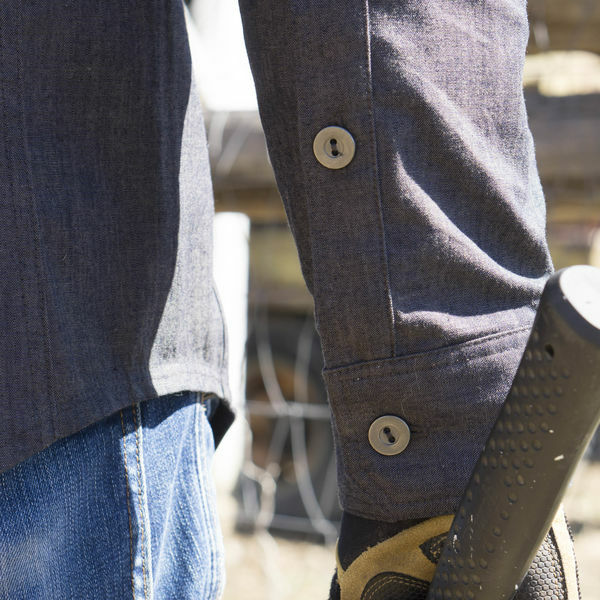 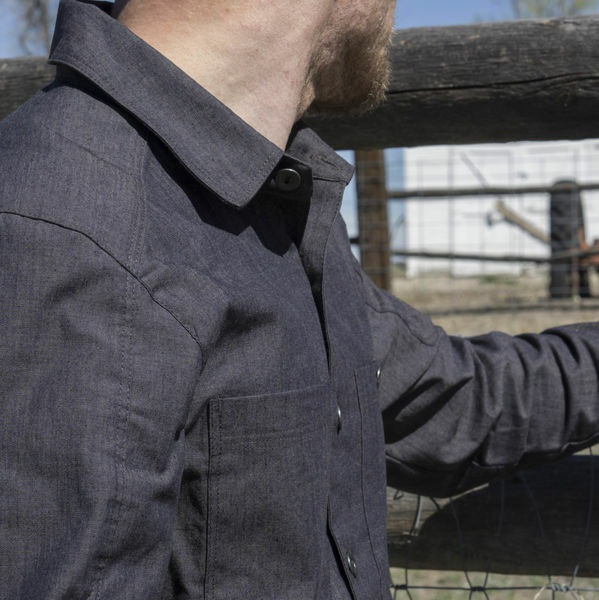 The hard-wearing durability, breathability, and effortless style of chambray took it across the seven seas with the US Navy and throughout the wild west on railroads and horseback. 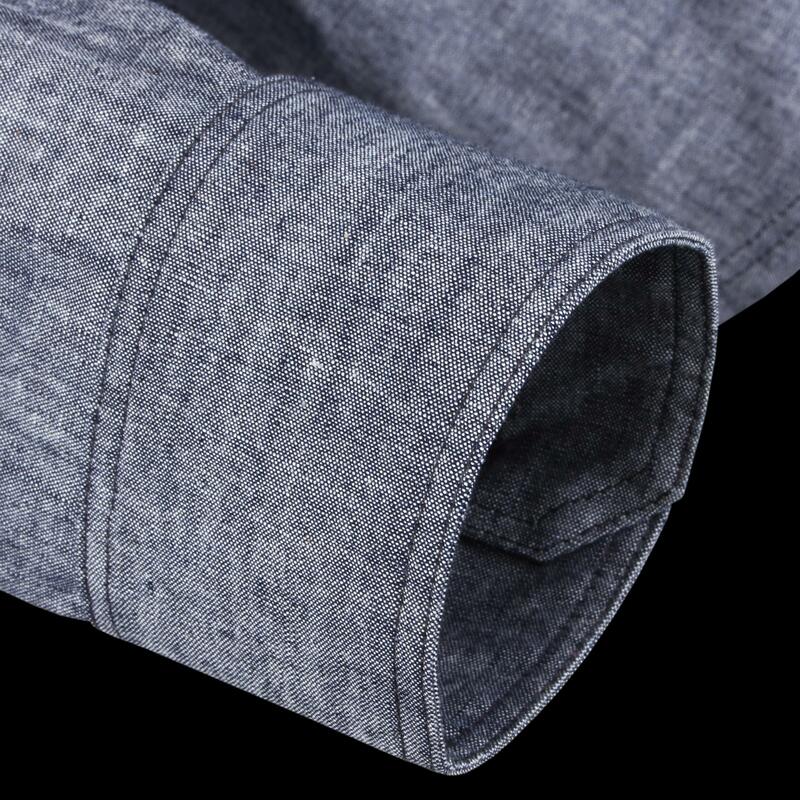 Our mid-weight 6.25oz chambray fabric is produced at Cone Denim's historic White Oak plant in Greensboro, North Carolina, America's oldest working denim mill. 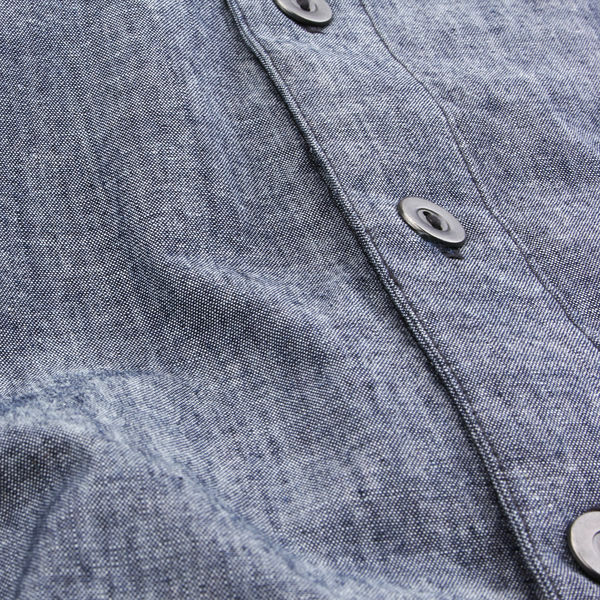 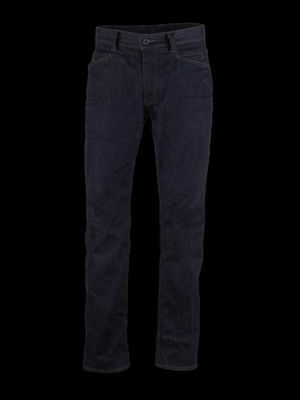 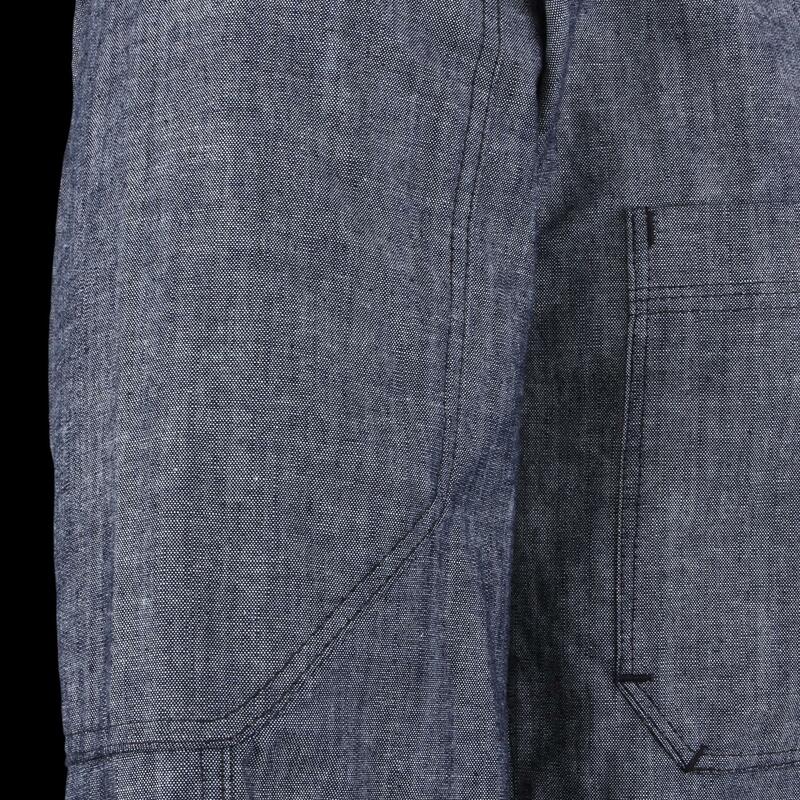 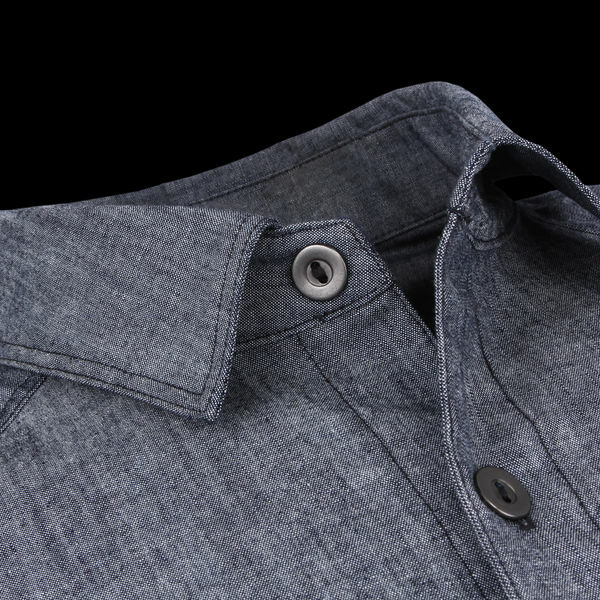 Paired with durable metal buttons and sewn here in California, this is a true American classic. Preshrunk, but will still shrink a small amount. 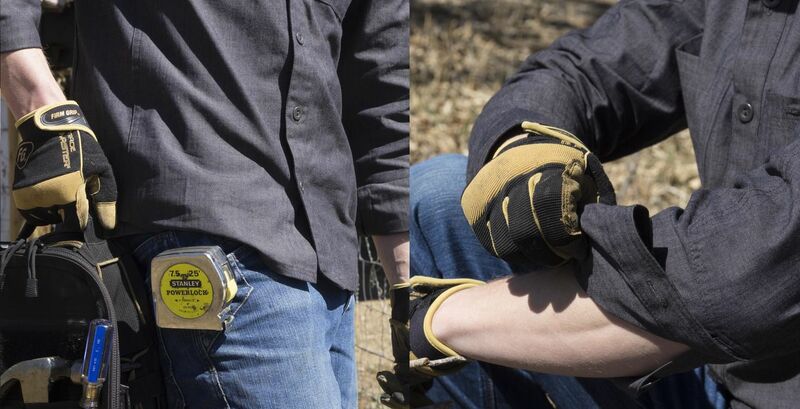 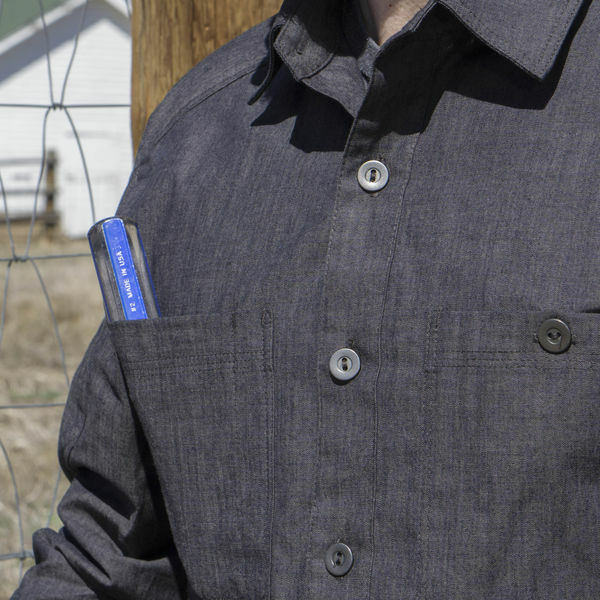 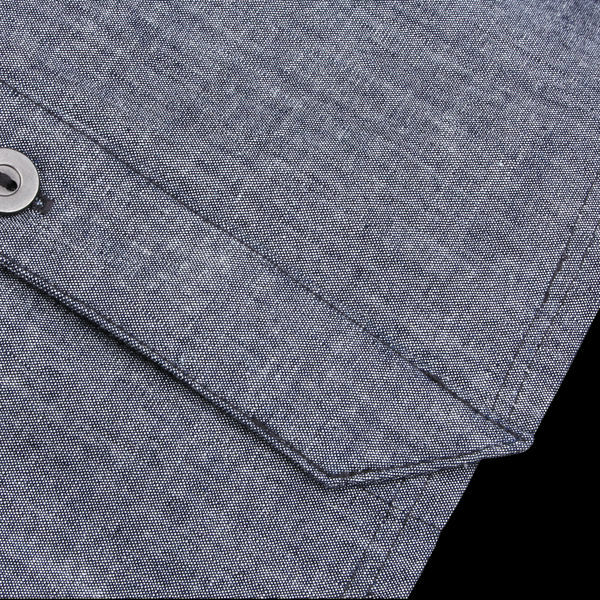 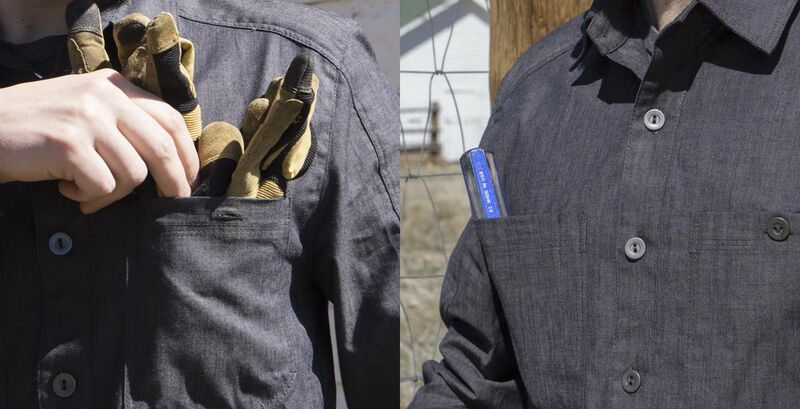 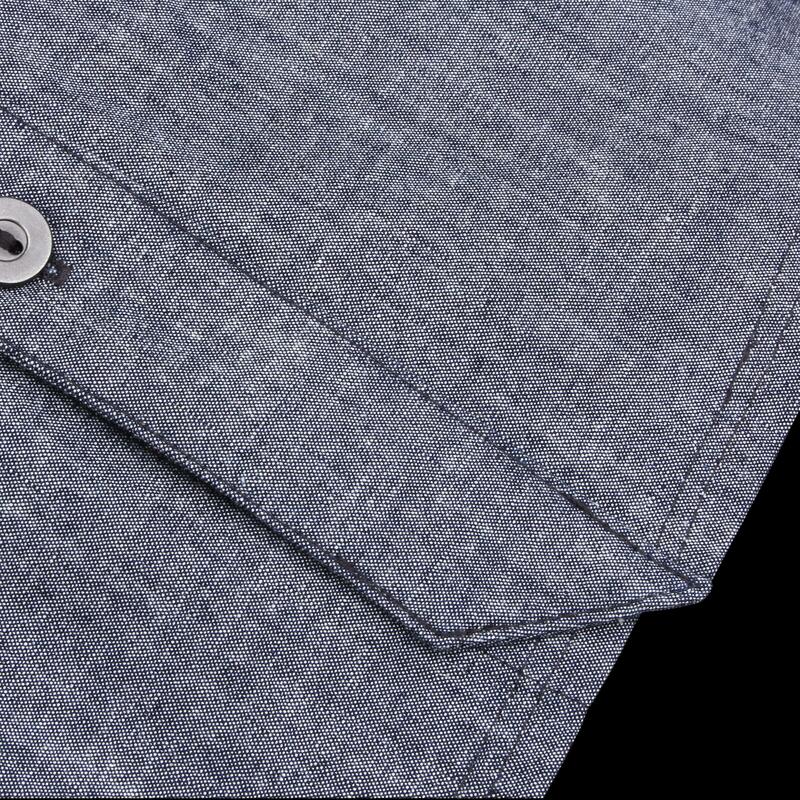 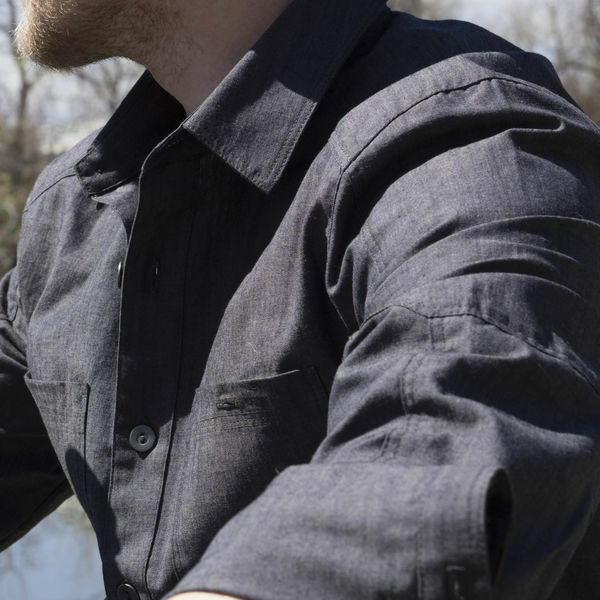 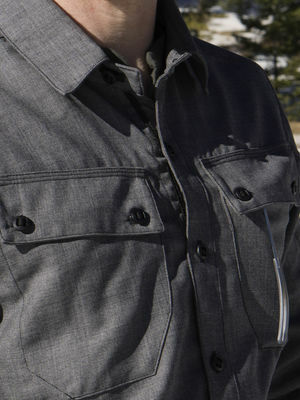 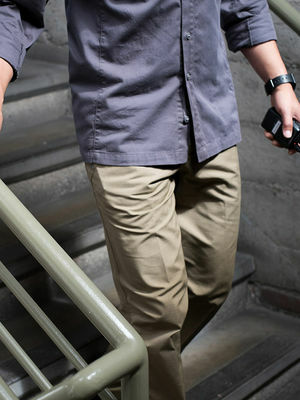 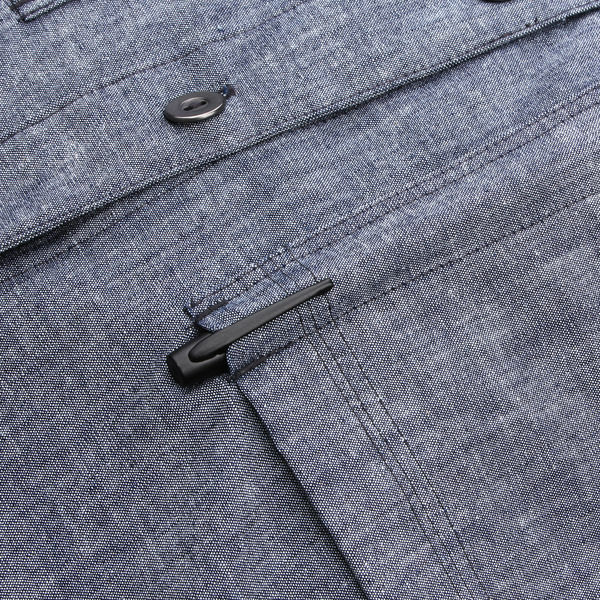 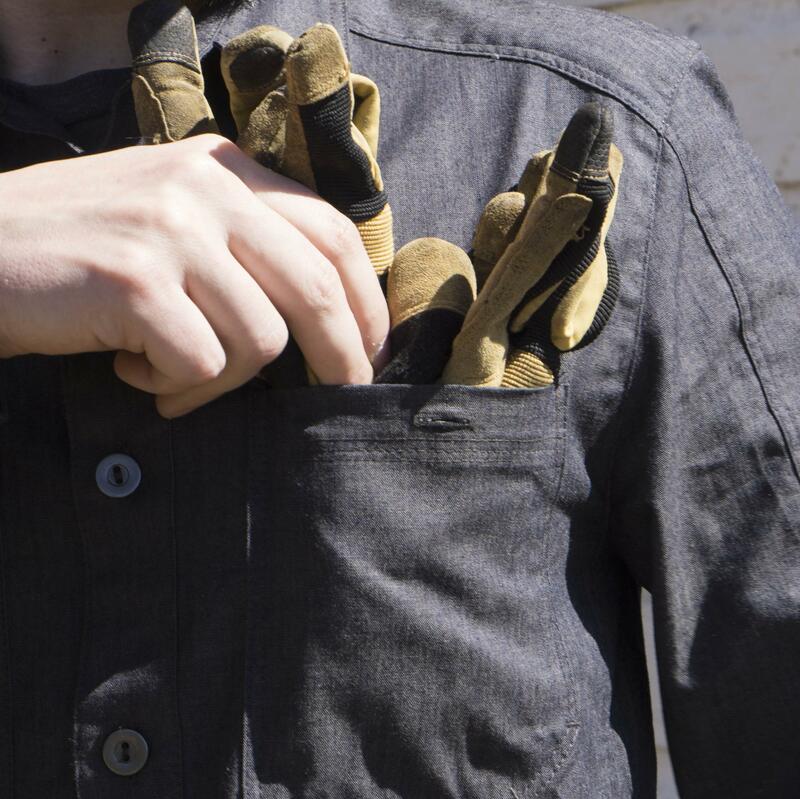 A single-button-closure chest pocket secures small items, and a divided open-top pocket holds phones, sunglasses, and pens. 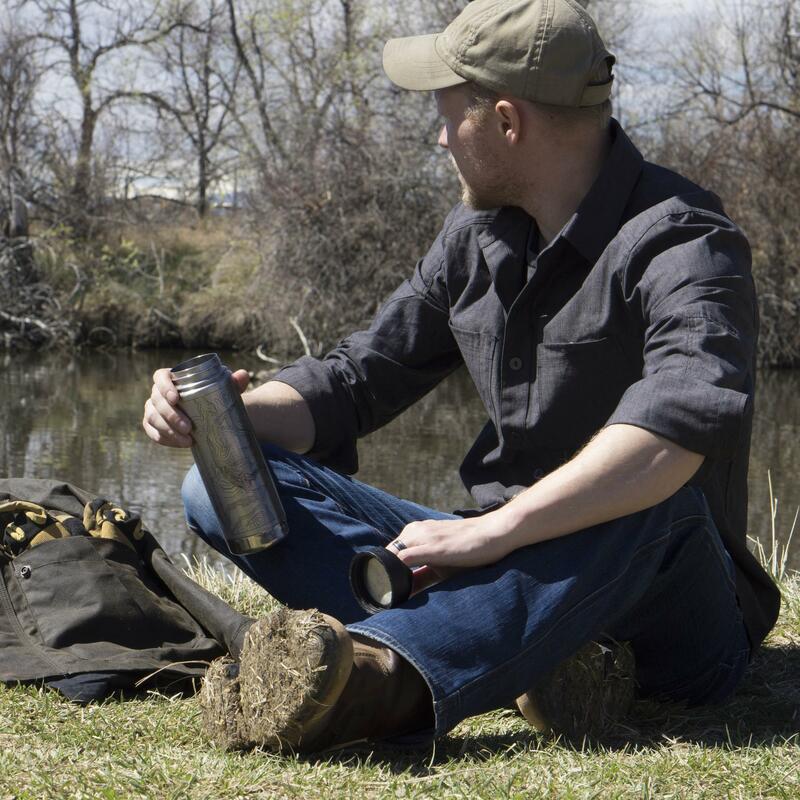 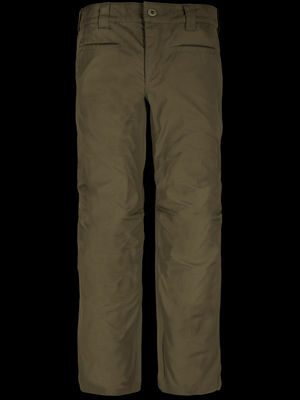 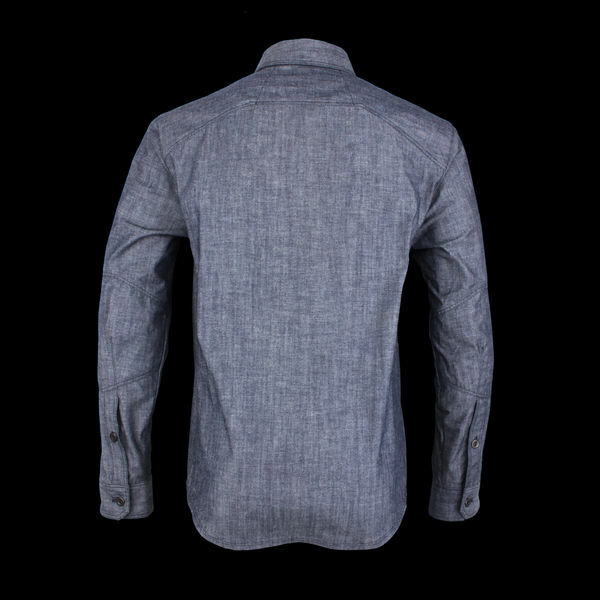 Plainwoven 100% US cotton is durable, breathable, and provides moderate sun protection. 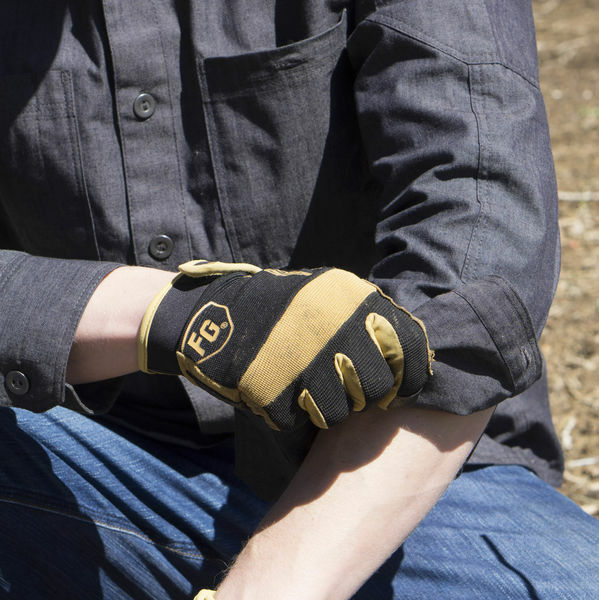 Preshrunk and durable.